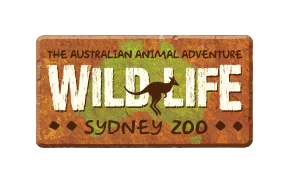 Can I use a 2 for 1 voucher or discount coupon at WILD LIFE Sydney Zoo? How do I redeem a 2 for 1 voucher or discount coupon at WILD LIFE Sydney Zoo? Can I use a 2 for 1 voucher in conjunction with a Sydney Attraction Pass or an Animal Experience?